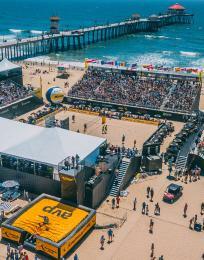 Just a 30-minute drive (or less if you are traveling by broomstick) from the Huntington Beach Pier, Knott’s Berry Farm’s Halloween events in Buena Park are sure to thrill and delight. For adults, a visit to Knott’s Scary Farm will keep your stomach in knots. 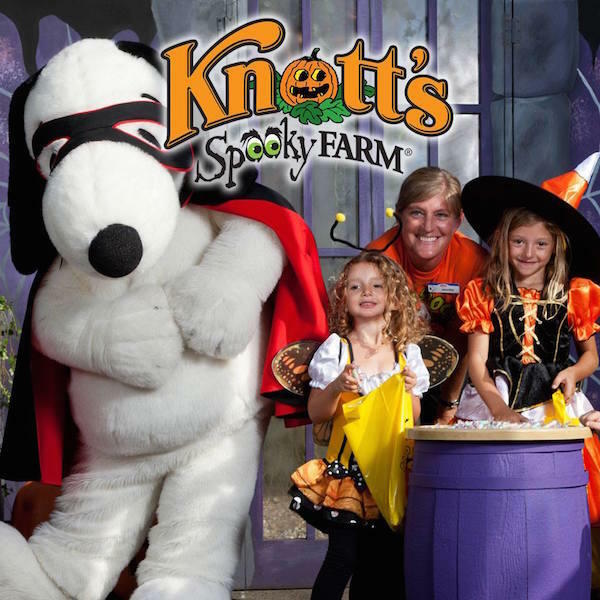 However, if you are seeking family-friendly Halloween fun, Knott’s Spooky Farm is the place for spooktactular experiences. 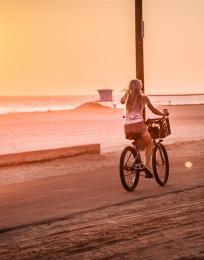 At the end of the day when your appetite for gore and more at Knott’s is satisfied, head back to Huntington Beach to enjoy the beauty of a spectacular black and orange sunset. Then, continue your evening of ghoulish delight by sharing chilling ghost stories around a toasty bonfire on the beach. Now in its 43rd year, the world’s first Halloween theme park event has grown to become the largest, most original scary theme park in the world. 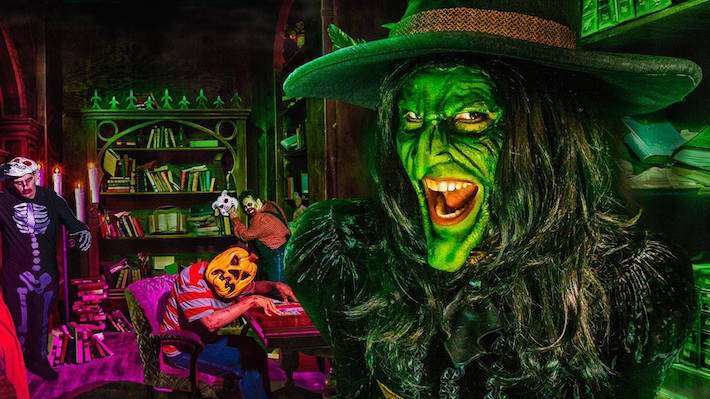 This season’s living nightmare frightens and amazes with 11 haunted attractions, two live shows and more than 1,000 monsters roaming the park and lurking in the fog. Endless mazes and shocking new surprises are in store for those who dare to visit, including the unveiling of a new spine-chilling maze, The Dead of Winter. Along with a ravenous beastly army of resurrected Viking warriors, the Snow Queen is out to avenge her beloved family’s murder and preys upon any unsuspecting visitors who foolishly enter the borders of her frozen domain. 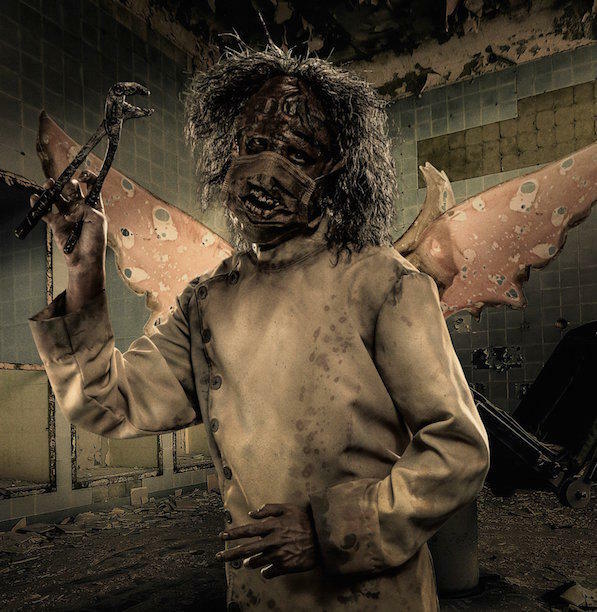 The twisted tale of the Tooth Fairy is back this year with the addition of a gruesomely interactive Skeleton Key room and a new horrifying ending. And with the return of Gunslinger’s Grave: A Blood Moon Rises, deadly howls and a full blood moon will mark your impending doom as werewolves take over a crime-stricken town. 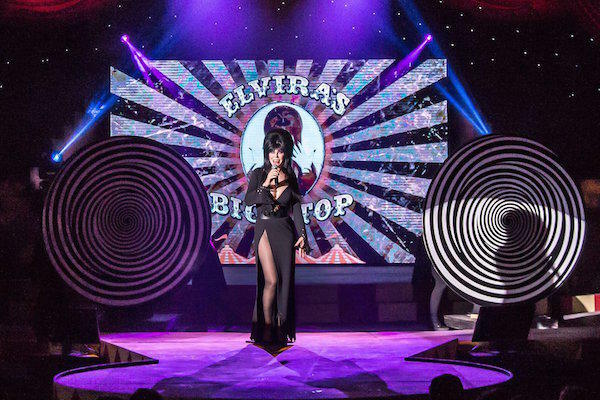 Also returning is Elvira, the legendary Mistress of the Dark, in an all-new show, Elvira’s Asylum, featuring insane levels of music, dance and comedy. 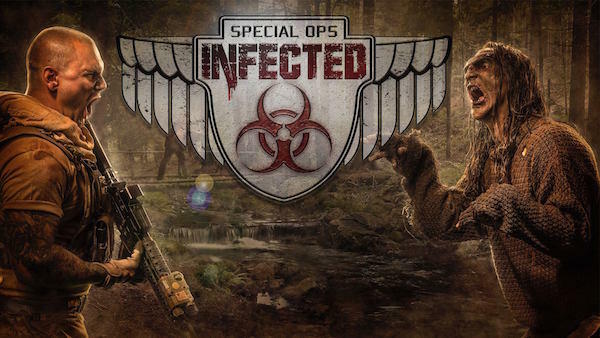 Back by popular demand is Special Ops: Infected - Patient Zero, an interactive experience where guests can enlist to fight the zombie apocalypse in an all-out war against the undead. This year, the attraction will include more blood thirsty zombies, twice the amount of challenging missions and high-tech laser guns. Whatever nightmare you can imagine, it&apos;s at Knott&apos;s Scary Farm. 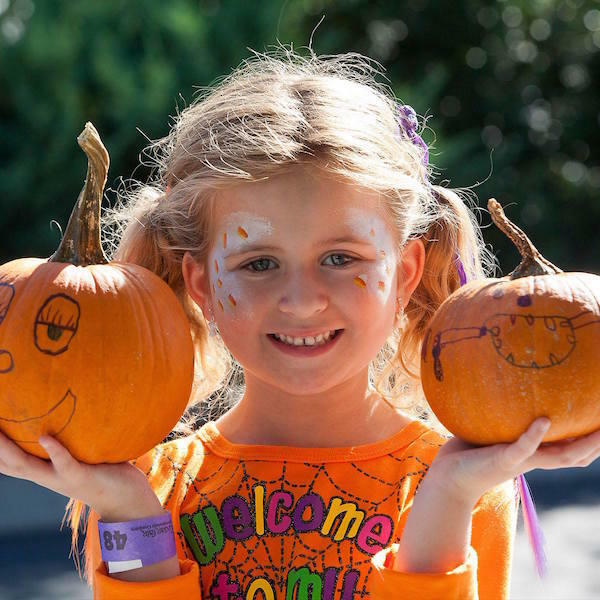 This inaugural Knott’s Spooky Farm event is a park-wide daytime, non-scary celebration geared for kids ages 3-11. Families are invited to join in on the Halloween fun at Ghost Town, Boardwalk, Fiesta Village and Camp Snoopy. 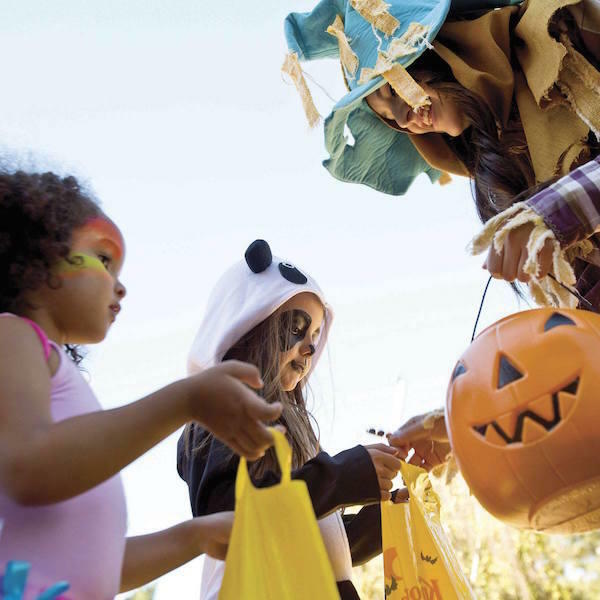 Special seasonal entertainment includes live performances, hands-on activities, a costume contest and more. Ghost Town’s Main Street will be filled with ghoulishly fun characters like Drac the Undertaker, the Ghost Rider Sheriff and the Werewolf Barber. 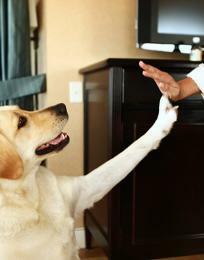 Kids are encouraged to trick-or-treat for tasty sweets by ringing whimsical bells at nearly a dozen themed doors. Visit the Creepy Crawler Cabin in the Pony Express Rangers Station where young explorers can observe or hold friendly beetles and bugs. Over in Fiesta Village, the all-new friendly Spooky Hollow Maze offers an enchanting experience through a mystical forest with larger-than-life jack-o-lanterns and a special appearance by the legendary Headless Horsemen. For a nominal fee, at the end of the maze, kids will be able to paint and bring home their very own pumpkin head. 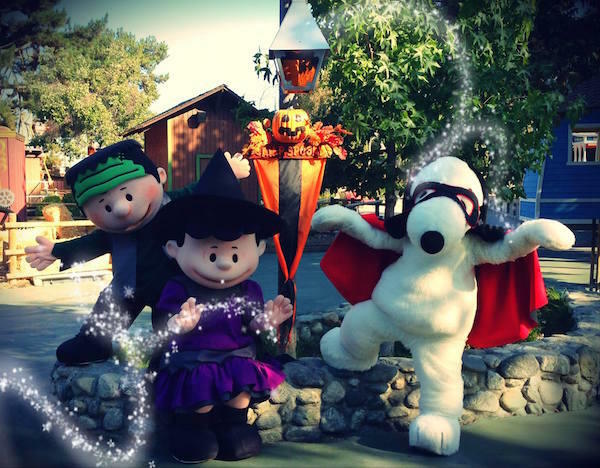 Join Snoopy and the Peanuts gang at Camp Snoopy and participate in a kids’ Halloween costume contest, then stop at the Camp Spooky Theatre to watch the Peanuts gang in The Monsters Are Coming, Charlie Brown. The Halloween festivities continue on Boardwalk where the celebration of the season comes to life at the Monster Masquerade Ball. Little ghosts and ghouls will have the opportunity to design a masquerade mask and dance the day away while enjoying karaoke. 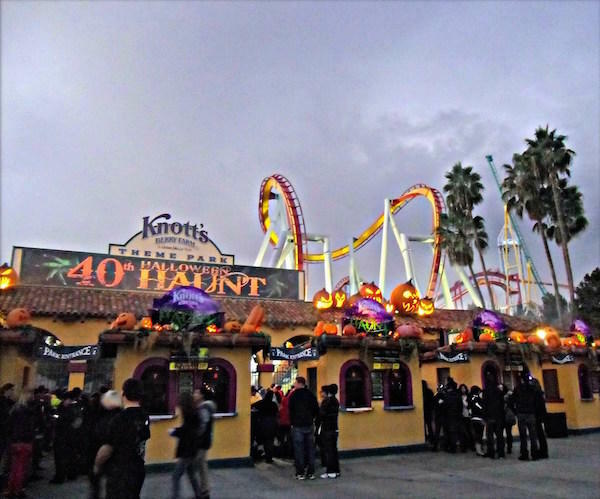 Purchase your discounted tickets to Knott’s Scary Farm and Knott’s Berry Farm (Knott’s Spooky Farm is included in ticket price) on the Surf City USA website and you could save up to $34! 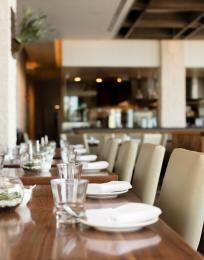 Buy tickets early – event is expected to sell out! Knott’s Berry Farm is located at 8039 Beach Boulevard in Buena Park, California.